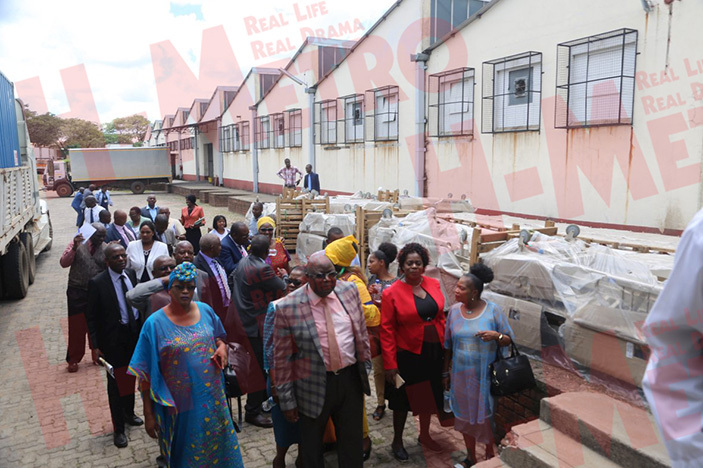 The National Assembly Health and Child Care Committee has condemned NatPharm over expired drugs in their warehouses while hospitals and pharmacies were facing shortages. 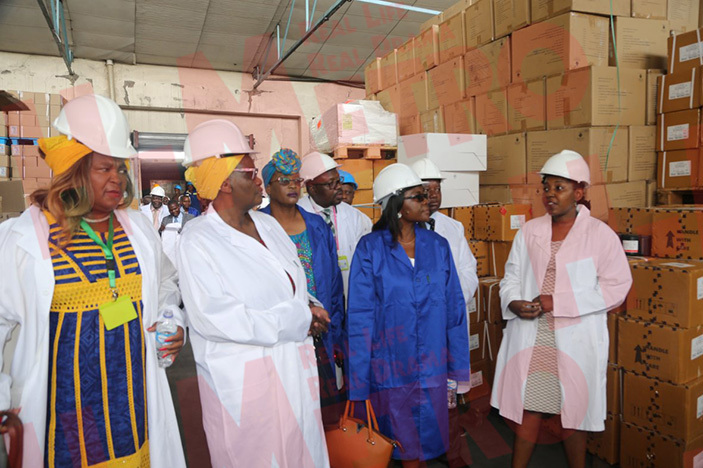 Committee chairperson Dr Ruth Labode, speaking during a tour of NatPharm yesterday, urged NatPharm to check the real situation on the ground before distributing drugs across the country which go on to expire before use. “There should be an assessment to see the kind of drugs each hospital, they don’t know what different medicines are needed for each hospital so you find that if you distributed drugs that a certain hospital has already they will just stock up the medicines and it expires. 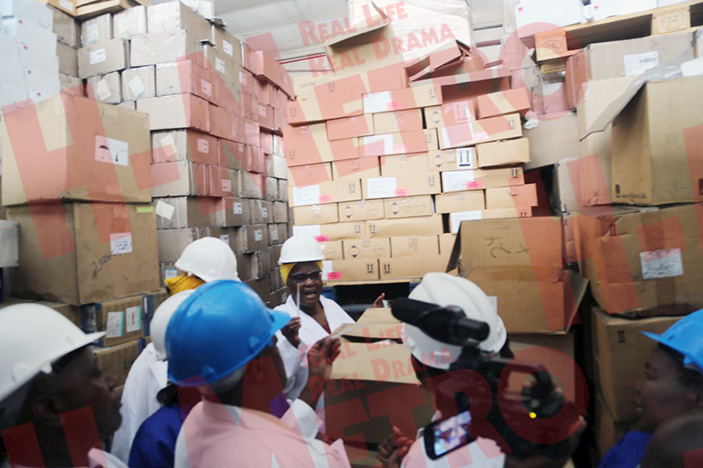 “The drugs are arriving in Zimbabwe almost expired and it arrives at NatPharm with only three months until expiry date, the drugs have not been recorded yet and they are distributed to different areas,” she said. Dr Labode said NatPharm had to check the real situation on the ground before distributing drugs across the country. “In the past there was a pharmacist in the past, and there was no internet or phones they would use walkie talkies to phone different hospitals to ask the drugs that were due for expiration, if they say paracetamol is expiring in three months, the job of the pharmacist was now to phone the whole of Zimbabwe to ask if they need that drug and they would clear out those drugs in a matter of days before it expires,” said Dr Labode. She urged NatPharm to concentrate on supplying existing clinics and hospitals with drugs rather than to set up NatPharm retail pharmacies across the country. “I do not think it’s wise to set up new pharmacies it requires a lot more, rather concentrate on supplying the existing infrastructure, let’s stock up Government clinics and hospitals that already exist,” she said. NatPharm Managing Director Florah Sifeku said when they have expiring drugs in stock, medical institutions seek authority the efficacy of the drug after its shelf-life. “The issue of expiring medicines is such a delicate issue, it’s either you are over stocking or at times you run out of stock so you have to create a balance between the two and you end up in situations where you are over stocked and you end up with expired drugs, so it’s a delicate situation. “When they have expiring drugs in stock, medical institutions seek authority from the Medicines Control Authority of Zimbabwe (MCAZ) to check the efficacy of the drug after its shelf-life. “An expiry date on a drug or medicine packaging doesn’t necessarily mean that soon after the expiry date, the drug stops working immediately, the drugs have to go through tests to see if they are no longer suitable for consumption. “If they approve continuous usage, that’s what we do,” she said. Sifeku said the main challenge they were facing was shortage of foreign currency. “The major problem we are facing right now is shortage of foreign currency; the money we are receiving from the Reserve Bank of Zimbabwe is not enough, and we cannot purchase the much needed medicine is the country. “We received US$600 000 for drugs but it is not enough. 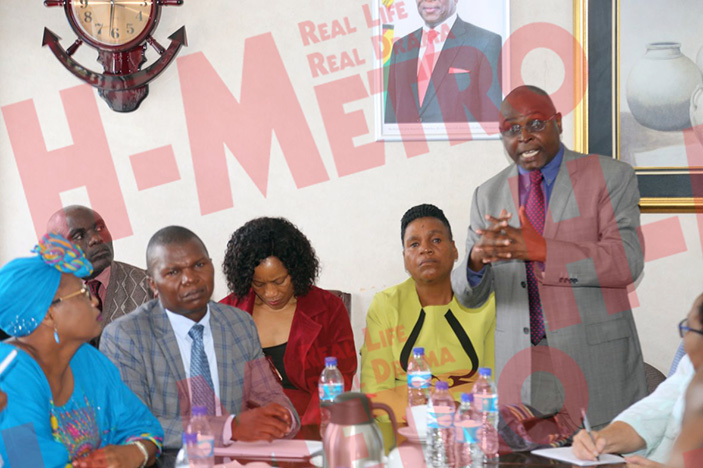 And just to be clear NatPharm does not owe suppliers or manufacturers anything, we pay upfront and we get drugs depending on the amount of money we would have received from the RBZ,” she said.